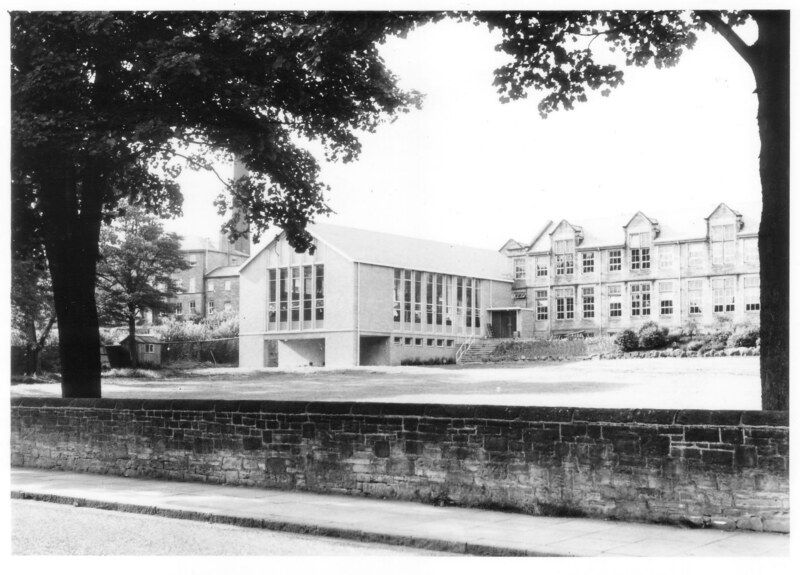 New Hall, Ermysted's Grammar School, Gargrave Road. 1950s. I went to Ermysteds 1951-58 and they hadn't started constructing the extension then but soon after. There was a tarmac road/path leading around there to the back and the cricket field at Big Top.